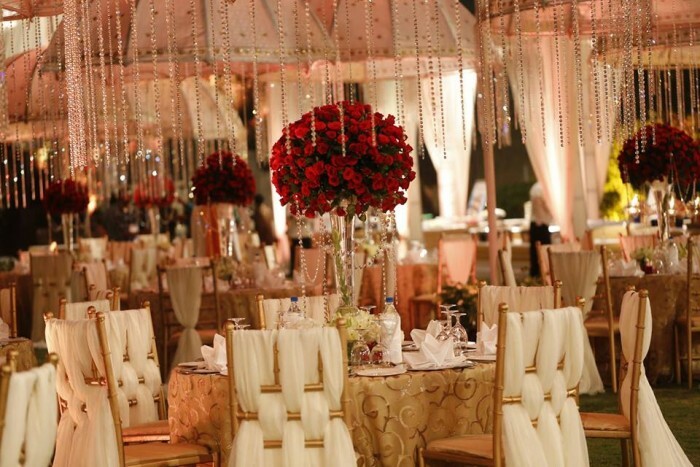 A wedding planning company like Red Velvet Events helps you to enjoy the whole grand event without stressing about the details. 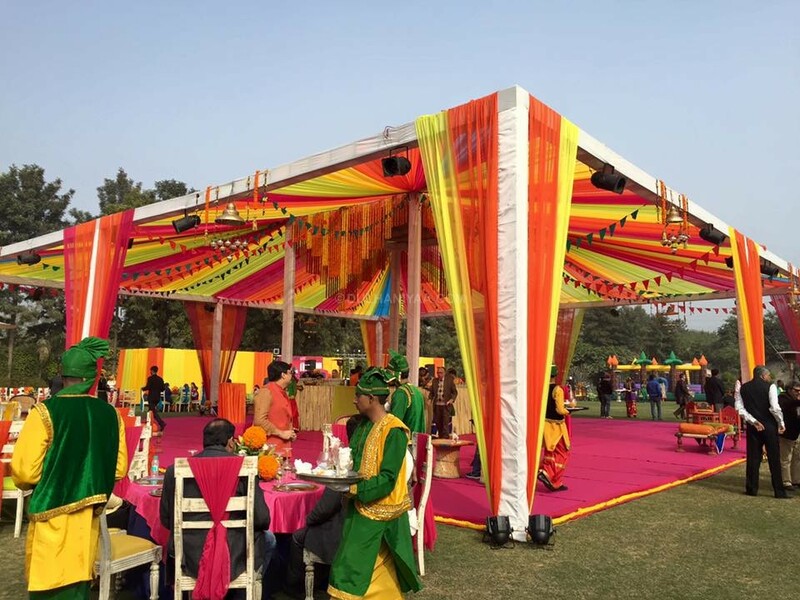 One of the best known and famous wedding planners in Delhi, they offer a wide array of services that can create a stunning ambiance and wonderful nuptial experience. 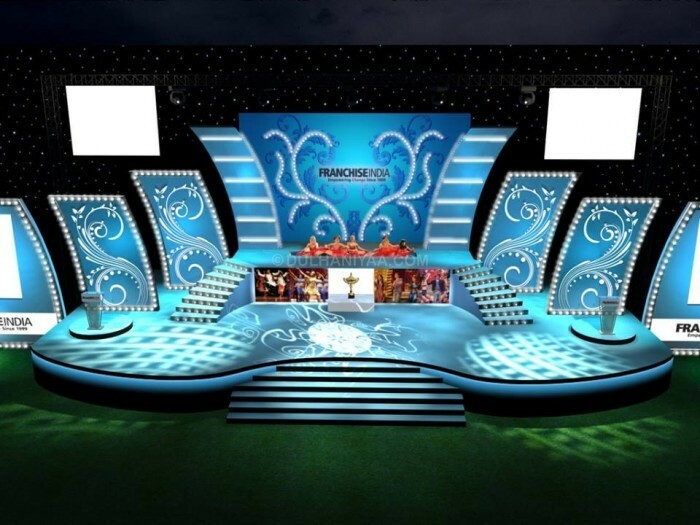 Aiming for maximum customer satisfaction and happiness, all its planning solutions focus on client specifications and perfectly provides event specific assistance. Red Velvet Events is a successful wedding planning company because of its dedication to innovation, creativity and stunning ideas. From themed decor to the planning of various ceremonies to catering, to entertainment, each aspect of the event will be amazingly and excellently planned and arranged for you to have an unforgettable wedding experience that will be remembered forever. 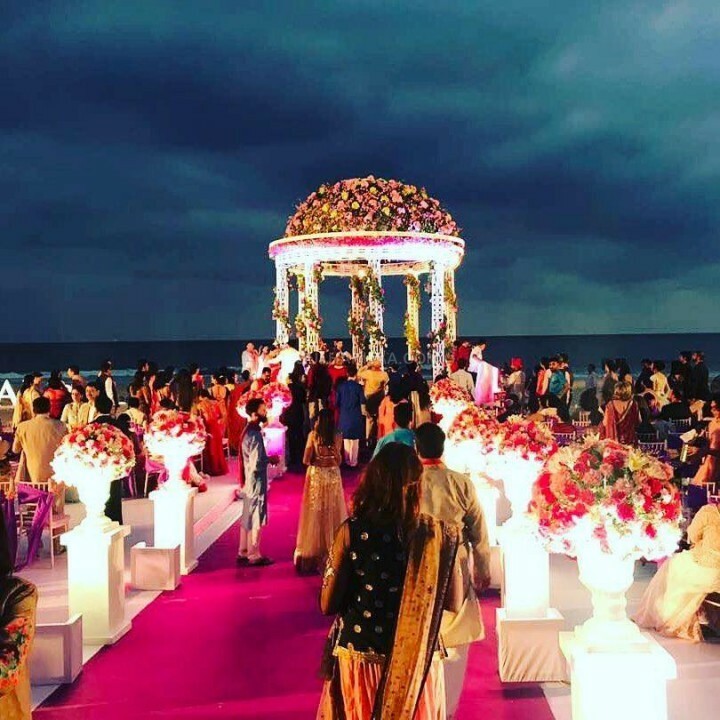 With the assistance of Red Velvet Events, you can be completely sure that all your dreams and desires of creating the perfect day will be fulfilled. 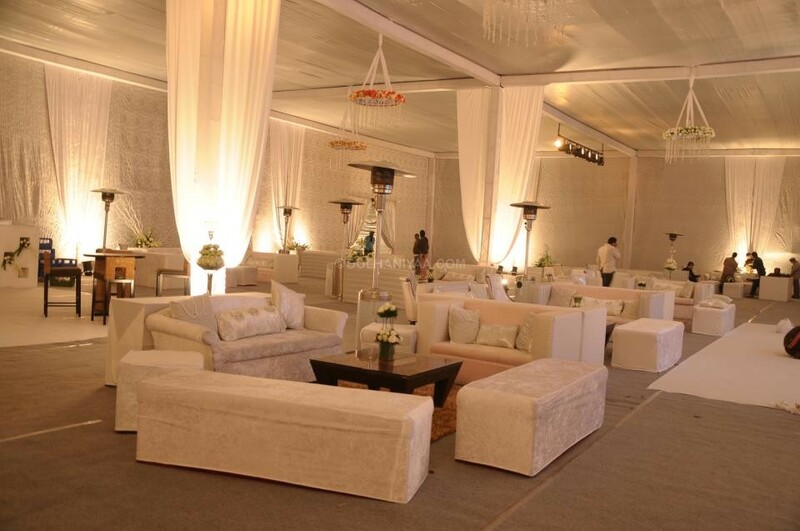 It has talented and expert teams of artisans, craftsmen, and designers who can transform any drab, regular space into a spectacular venue and manage your occasion flawlessly. They'll closely listen to all your requirements and desires and provide you with an extraordinary outcome. 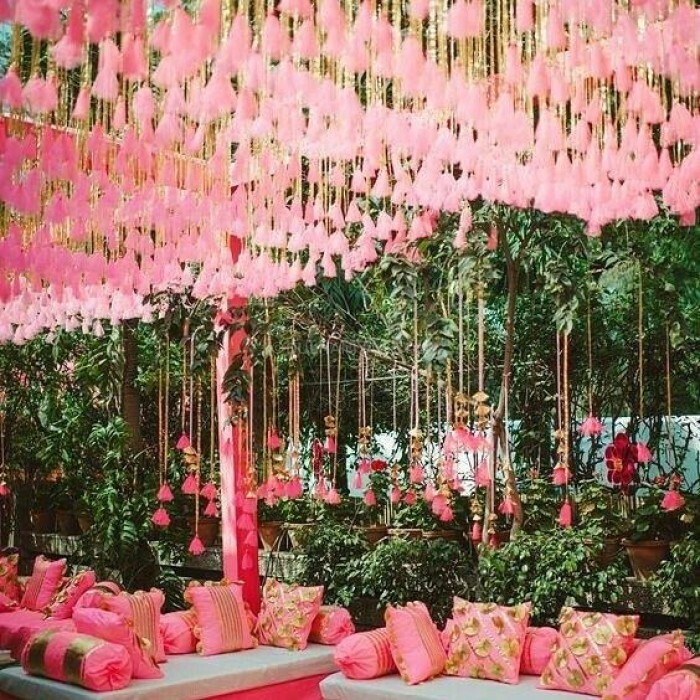 Its designers will conceptualize and create the decor of your own choice, any theme or idea is welcome and everything will be customized according to your vision and within your budget.